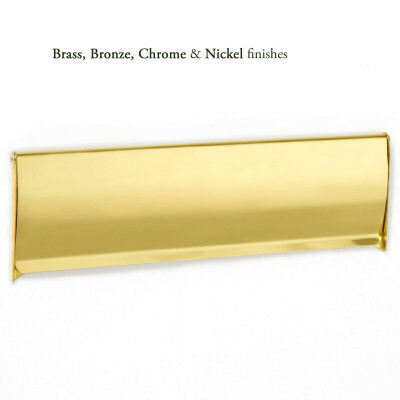 A striking Art Deco Door Knocker, shown here in Polished Brass Unlacquered. 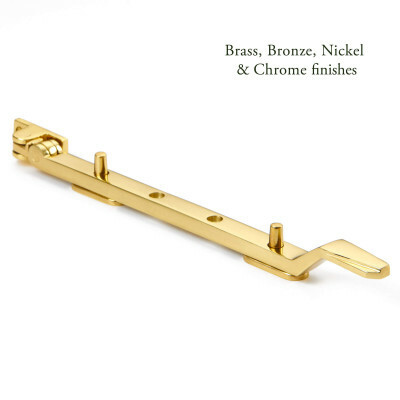 A truly lovely Art Deco Door Knocker, shown here in Polished Brass Unlacquered. 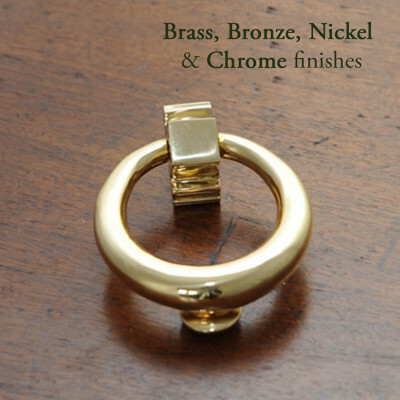 This is a fantastic example of classic Art Deco styling and has been authentically reproduced. 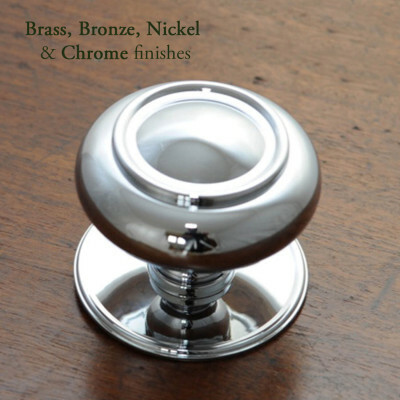 Supplied with all relevant fixings. 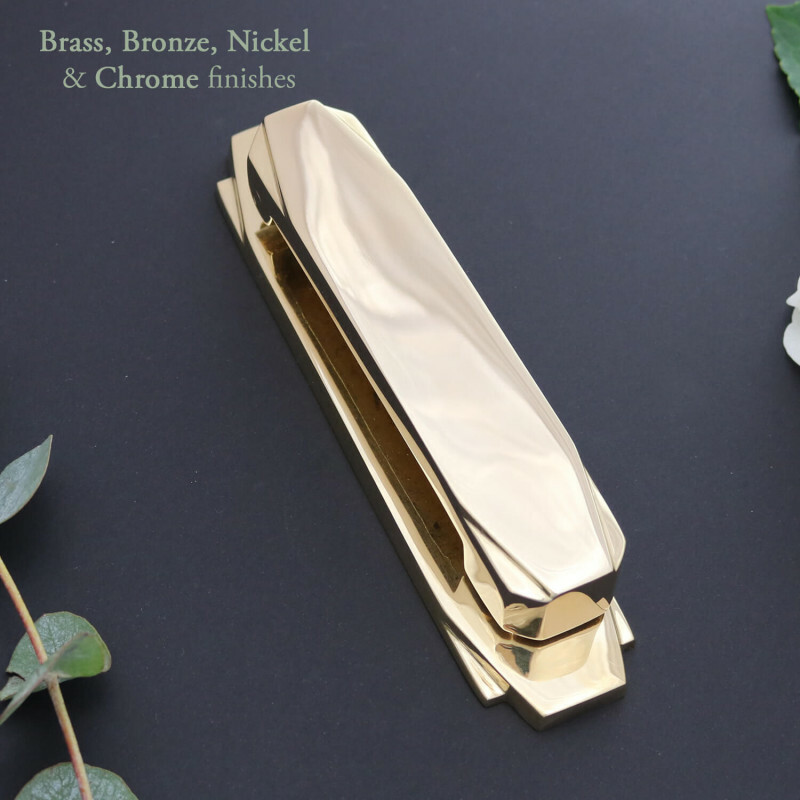 Many of the finishes available are made to order with a lead time of approximately 5 weeks, please contact us if you would like us to check stock before you order.